The CBSE Result 2018, CBSE Result for Class 10 will be declared by the Central Board of Secondary Education CBSE on today (May 29) at 4 pm. 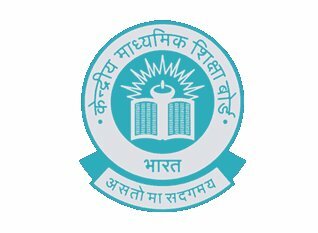 The CBSE Class 10th examination was conducted successfully by the Central Board of Secondary Education from March 5 - April 4. The result can be received by sending SMS for class 10 as given below : cbse10 <rollno> <dob> <sch no> <center no> on Mobile Number 7738299899. The date of birth format is ddmmyyyy.